Yo guys… One of my earlier mixes is available at Mixcloud. I remember putting quite a lot of effort in this one in 2011. Personally, I think this is one of the best mixes I’ve ever managed to record… Gee, this brings back a bunch great memories, as I was living in NYC while recording this. So tune in the mix and feel the scyscraper-atmosphere! Again, big respect & thanks to the sciencehki crew for this opportunity! Hi guys! It’s been a while since my last mix, so here it comes. 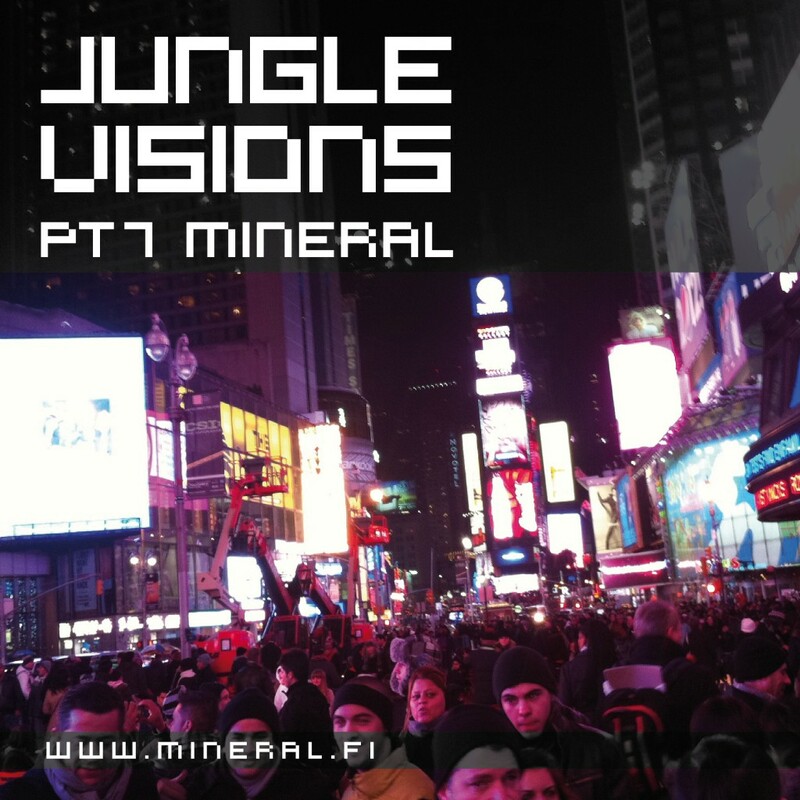 The next episode of the Jungle Visions -series wonders mostly in the realms of old school dnb. Most of these tracks are released before 1998, although there are a couple of newer tracks as well. I really can’t tell how much I enjoy mixing my track “Three Decks” to Genotype’s “Capacity”… If you’re too busy to hear the whole mixtape just rewind to around 16:30+ and enjoy the double drop! It’s BAAAD. The guys at the ScienceHki crew are going strong. This time they present a guest podcast #34 by Luna Chill, who runs a weekly Subzup! & Ivah Sound at Helsinki. 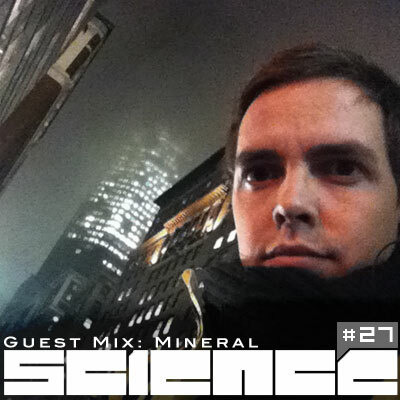 The mix is really good and wanders through the easylistening melodic drum’n'bass. Listening to this is a really nice way to spend your summer days… Great work, check below. Bulb is without a doubt one of the biggest names in the deeper dnb scene with nearly 4000 soundcloud fans. This time he pampers us with a special 2-year anniversary Into The Deep 016 -Podcast. I was really glad that he played my new tune “Living the Dream” among a bunch of high quality tracks. Thanks a lot Bulb, much appreciated. Listen & download below! Thanks everyone for music! Love each other. 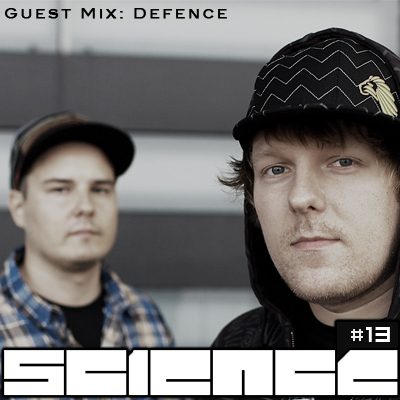 I recorded a mixtape for the Science Hki crew. Listen to the Podcast #27 below and check out the previous & forthcoming episodes at www.sciencehki.net. Merry xmas!